Introducing your new look babycity. At babycity, we’re all about family. We’ve got a fresh new look with a vibrant colour scheme and modernised imagery, but we’re still committed to supporting you on your parenting journey, offering tailored advice and an extensive range of stylish products to suit your lifestyle. 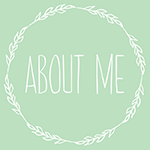 So why did we decide to modernise our brand? Our old look is unchanged since it launched almost 30 years ago and it reflected historic associations with baby and pregnancy. In order to continue to be one of the leading baby product specialists in New Zealand, we wanted to improve our look and feel and modernise our colours, logos and imagery. Our values have stayed the same but we’re showcasing a new and improved look we’re proud of. Along with our fresh look and feel, we’ve upgraded our website to include a fully interactive and user-friendly web store which means you can shop a full range of products and brands at a time that suits you. You can now shop using Oxi-Pay which means you can spread your payments across 4 fortnightly payments instead of paying the whole lot up front, making buying what you need that much easier. 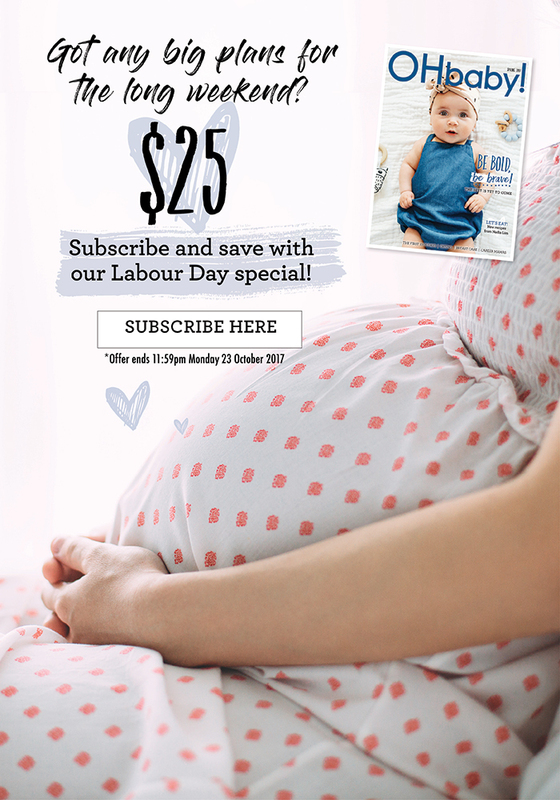 If you’ve got a little one, our bub club is a great way to keep up to date with the latest news, promotions, events and sales as well as being able to earn points to spend online or instore with every purchase over $40. We’re excited to keep our bub club members in the know and bring you advice and products that bring confidence to your parenting as well as exclusive deals you don’t want to miss. If you have a bub club account, you can easily log on to your account using our new website to check your points balance, redeem rewards, create wishlists and track your purchases! We understand that preparing for your new arrival can be a stressful time, which is why we’re committed to helping you and your family with products and brands you can count on. We’ve got a free checklist available in store and online which includes both essential and helpful items to help welcome your little one. Our team are more than happy to help make sure you’re prepared with everything from the nursery and feeding, right down to making sure you have extra bibs and bodysuits for baby. If you need some inspiration or advice, make sure you check out our Instagram (@babycity_nz). We’ve got a pretty cool community of people ready to share, review and inspire with their parenting journeys. With 15 stores nationwide, and an experienced and understanding team, we’re here to help whenever and wherever. 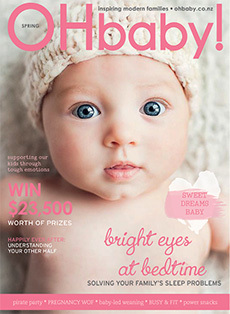 Visit your nearest babycity store or shop online at www.babycity.co.nz.